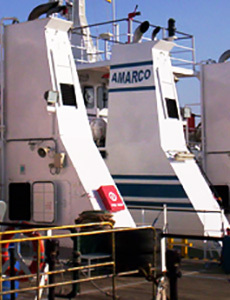 Established in 1998, Amarco has focused on niche markets and maintaining a high level of customer service. 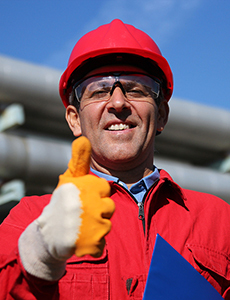 As a privately owned company, we work hard to bring personalized service to our customers. 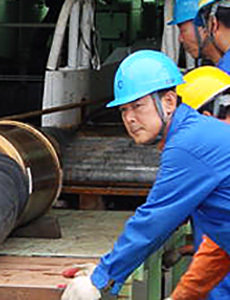 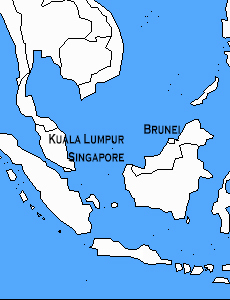 Amarco's management takes a "hands-on" approach to the safety of all our business operations and we have a commitment to training and developing our local personnel in both Brunei and Malaysia.